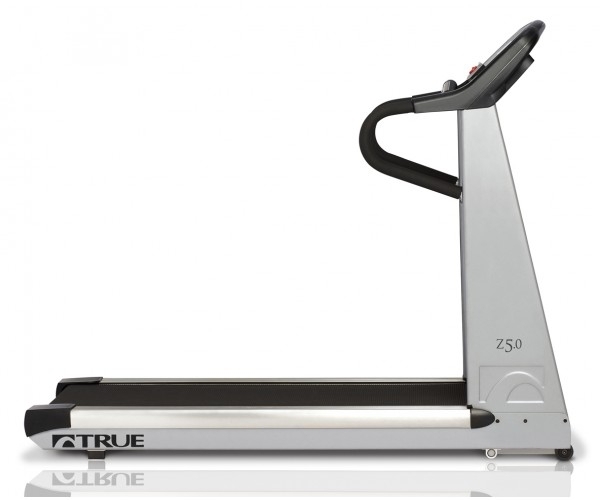 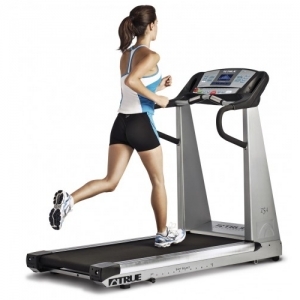 The TRUE Z5.0 treadmill is the classic TRUE treadmill. 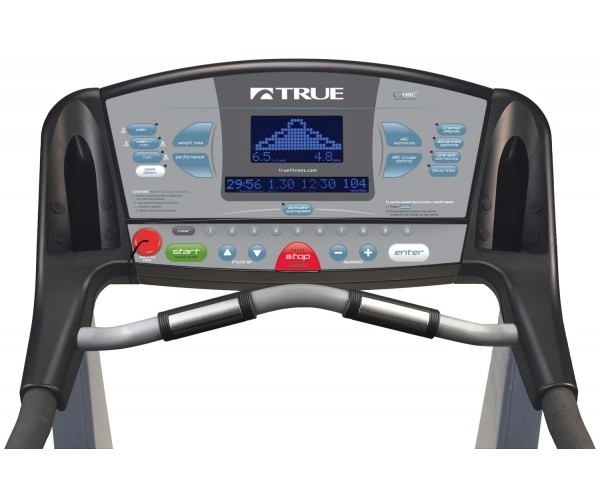 With TRUE’s uncompromising standards for quality and a frame that allows full use of the running surface, but keeps the footprint small to maximize your space, the Z5.0 is the perfect treadmill for your home fitness needs. 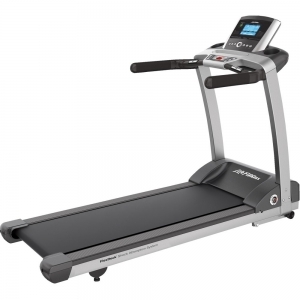 Voted a Best Buy by Treadmill Doctor, the sleek, intelligent design complements a room instead of taking it over. 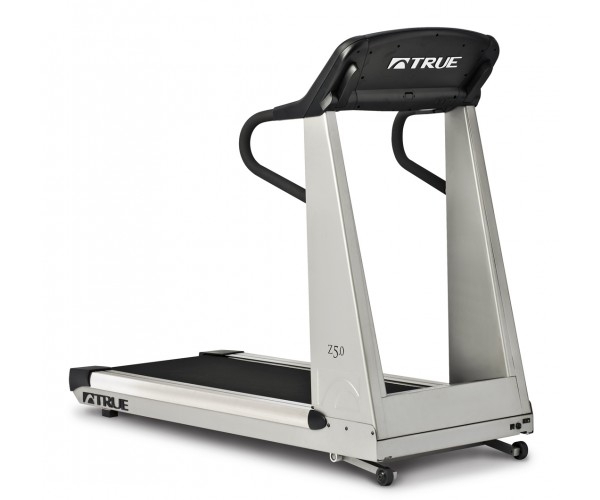 Bring this classic home and it will become a legend in your house. 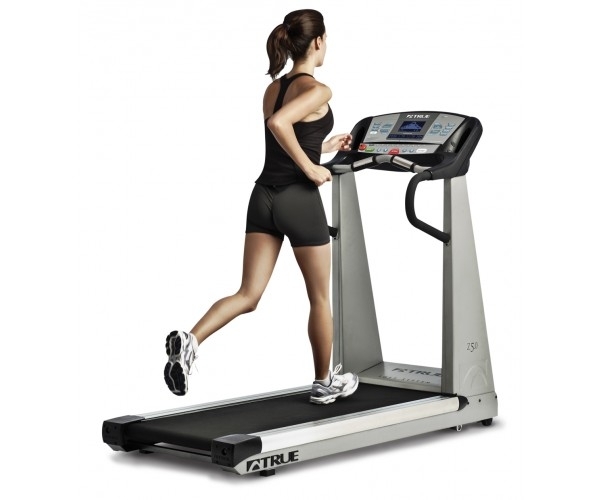 The Z5.0 treadmill is the TRUE classic that meets TRUE’s uncompromising standards for quality with a walk-through frame that allows full use of the Z5’s running surface. 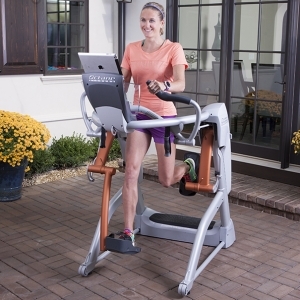 This also helps keeps the footprint small to maximize your home workout space. 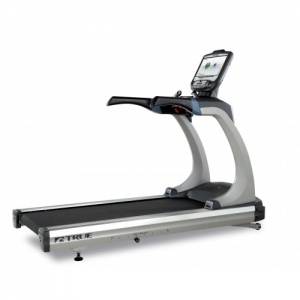 In addition, the Z5 offers an orthopedic belt that reduces foot and leg stress even further. 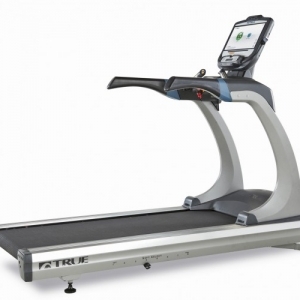 Sleek, intelligent design complements a room instead of taking it over. 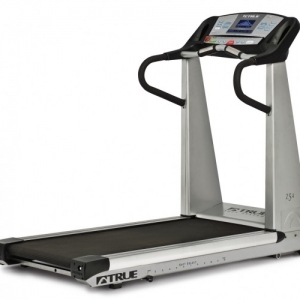 The TRUE Z5 treadmill features a state-of-the-art motor that, when coupled with its proprietary belt and deck system, gives you the quietest, smoothest workout possible without disturbing other members of your household or your neighbors. 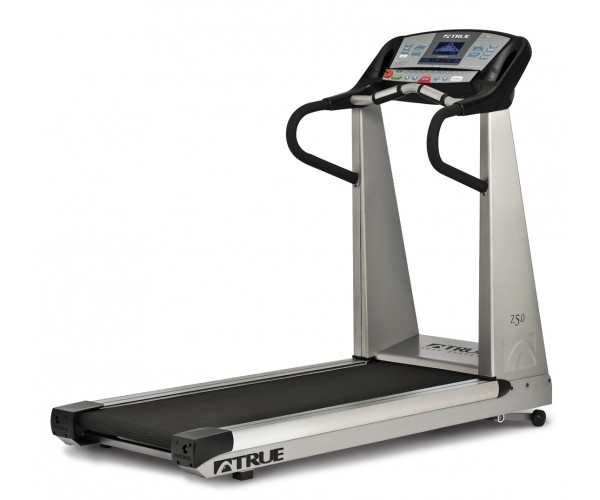 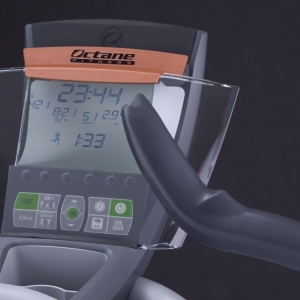 You can also easily enjoy your favorite TV show or music while you use your TRUE treadmill.